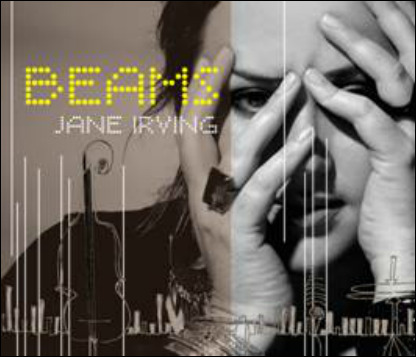 "Beams is as uplifting and mellow as it can get." - Dan Singer. In Tune, NYC.